Enter the Mount Monster Now! 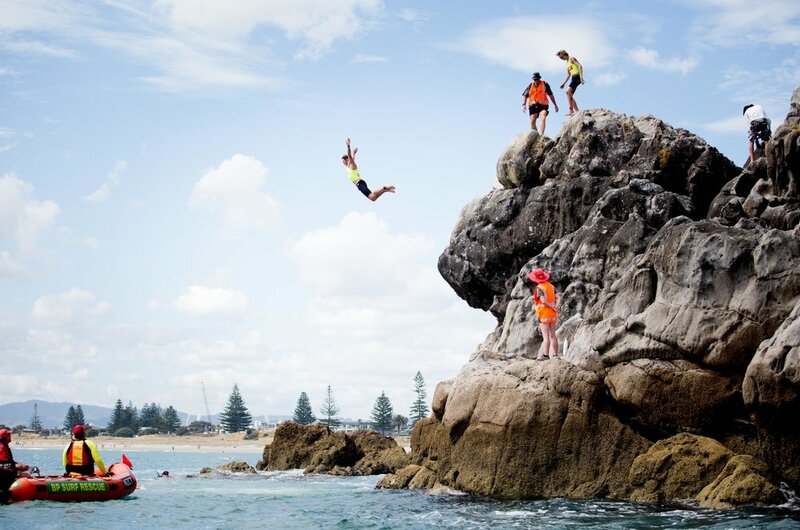 Developed in 2013, the Mount Monster is New Zealand's most prestigious surf lifesaving endurance race. 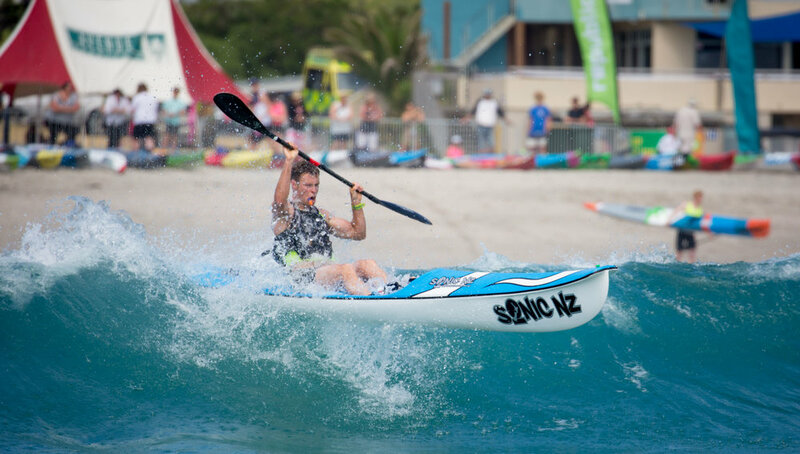 Athletes from across the planet gather each December on Mount Maunganui's Main Beach for their chance to race on one of the most spectacular coasts around. They'll be inspired by the terrain but also challenged by the running, swimming, ski paddling and board paddling, with a few fears tested by the iconic 5m rock jump. Whether competing in a team or as an individual, lifeguards use this event to become fitter, faster and more skilled, as they hunt Mount Monster glory. Our junior athletes are the future and there is no greater inspiration than getting to race on the same beach as their senior role models. That's why we've come up with the Mini Monster, an invitational event for aspiring under-14 stars. The Mini Monster has been specially formulated as an endurance epic for the next generation, testing swimming, board paddling and running on our idyllic Mount Maunganui Main Beach. The Mount Monster has surf lifesaving's biggest prize purse in New Zealand, thanks to the amazing support from DEXION. We are also proud to offer equal prize purses for both males and female athletes.